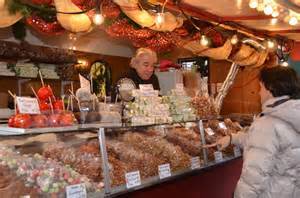 Ahh, the smell of roasted chestnuts, gluwein (mulled wine), bratwurst, and candied almonds. The brisk air sweeping through the rows of brightly lit alpine stalls and sparkling Christmas trees. 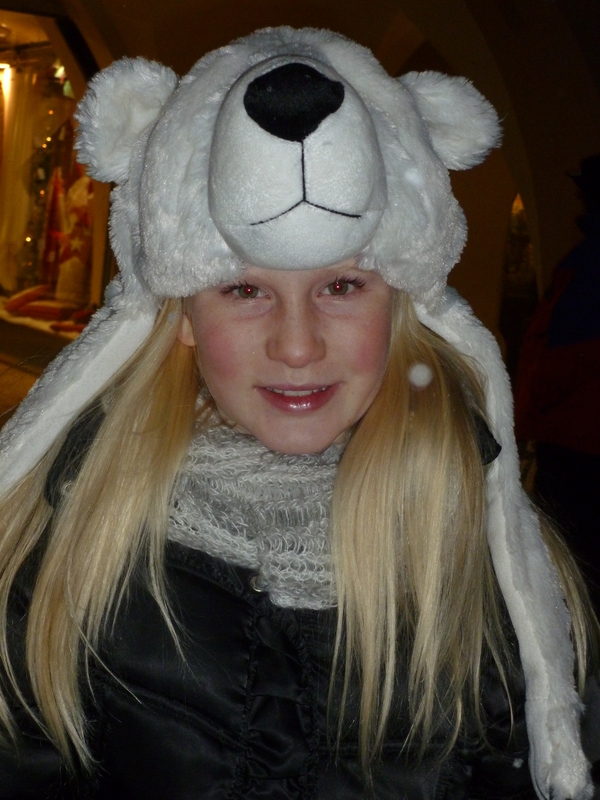 It’s Christmas market time again! The most wonderful time of the year! I wasn’t expecting to see the markets open so early here in Berlin, but like in Amsterdam, Christmas has arrived! The past few years in Venice, we have enjoyed a winter wonderland weekend get-away to visit the snow-covered Christmas markets in Innsbruck, Austria. 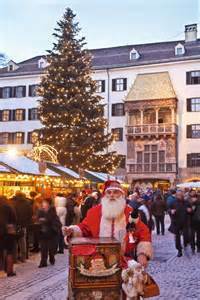 We go to feel the joyful Christmas spirit that permeates through every corner of Innbruck’s old town and leaves us all satisfied with tummy’s full of good food, ears filled with holiday music, and hearts warmed by good old-fashioned Christmas cheer. 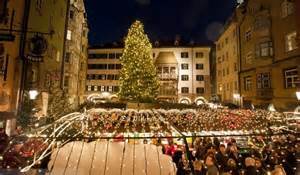 There is just something magical about the Christmas markets in Austria, Germany, and Northern Italy that keep us counting down the days until we can return to the cozy mountain retreats that make us all so happy. In two days we will be leaving Berlin to fly to Krakow and then Prague to hopefully capture more of the Christmas spirit – so stay tuned – I will update the holiday scenes from these two amazing cities. Happy “Early” Holidays! Reblogged this on Cassidy's Quest.